The Lear 75 is our flagship aircraft, this aircraft will cruise up to 51,000 feet which allows for smoother flying over the weather. Luxury and comforts are everywhere on this aircraft providing amenities such as WiFi, touch screens at each seat, and a full bathroom. 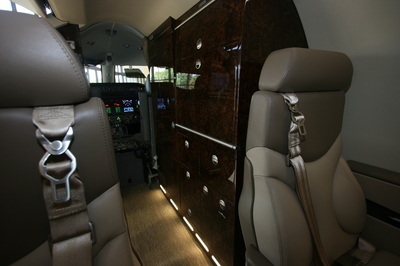 The perfect plane for your business trip or your corporate retreat. 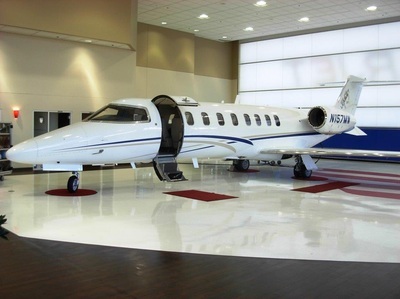  This aircraft will take you where you need to go quickly and comfortably. 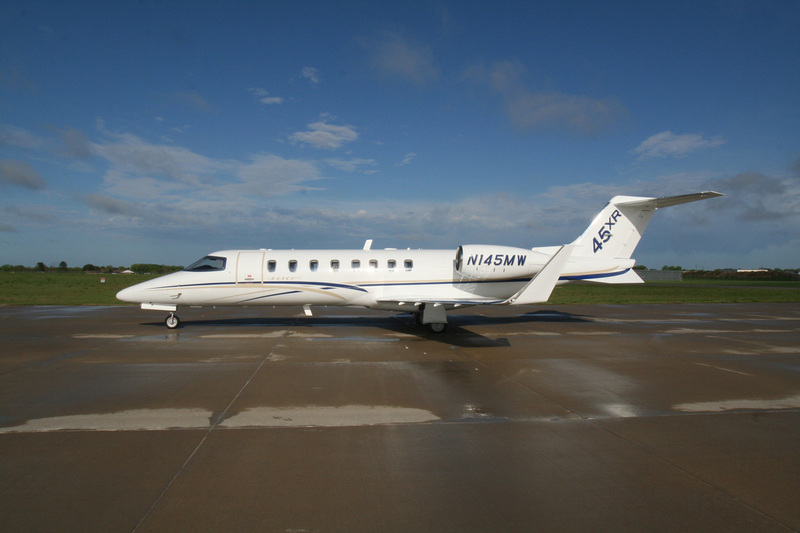 Fly from Midland to Houston in under an hour, or let us fly you out to the Bahamas from Midland in just over 3 hours. 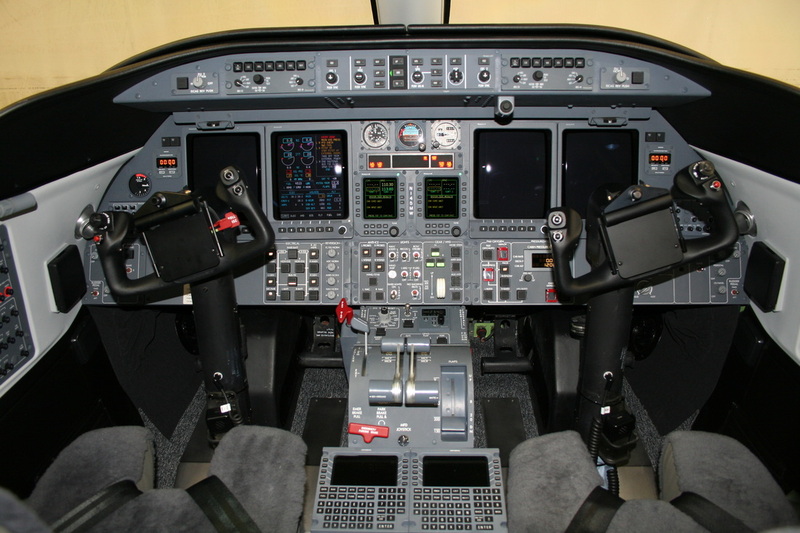 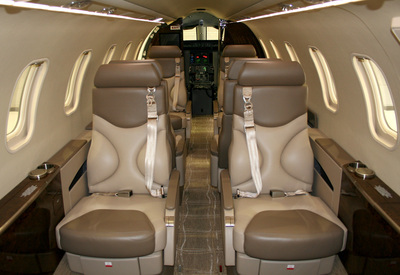 The Learjet 40 will travel at over 500 mph at 43,000 feet. 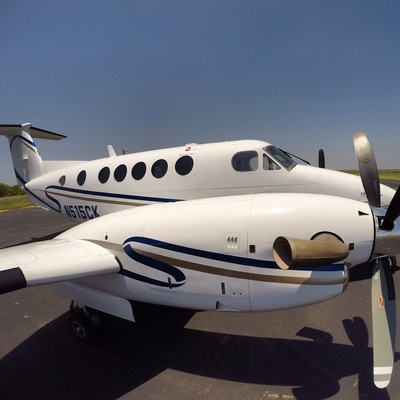 This aircraft will climb and cruise well above the weather while most other aircraft are down lower going around the weather. This aircraft will go nonstop from Midland to New York in 3 hours and 20 minutes. 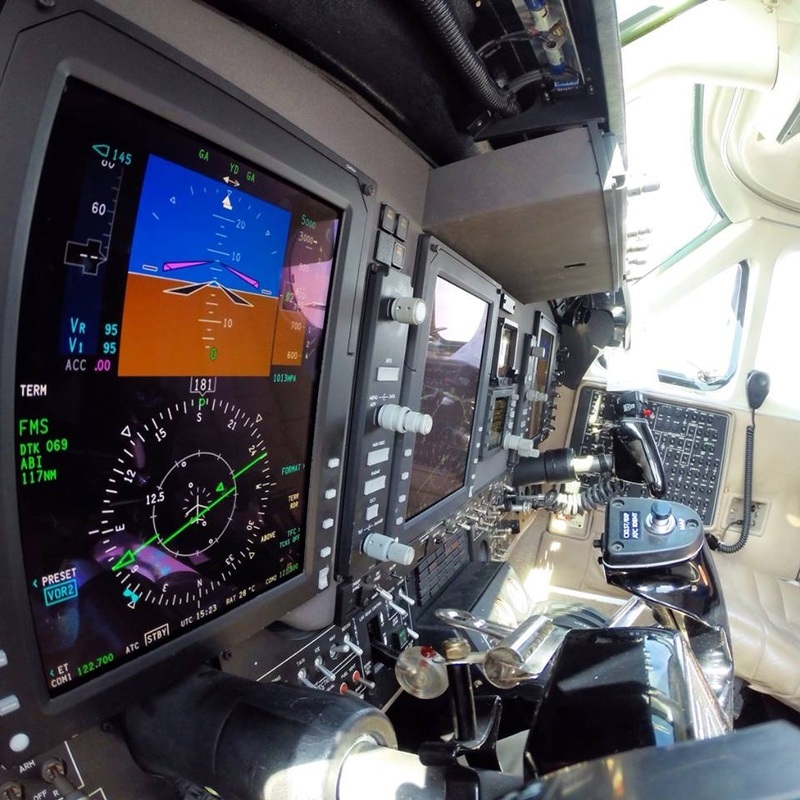 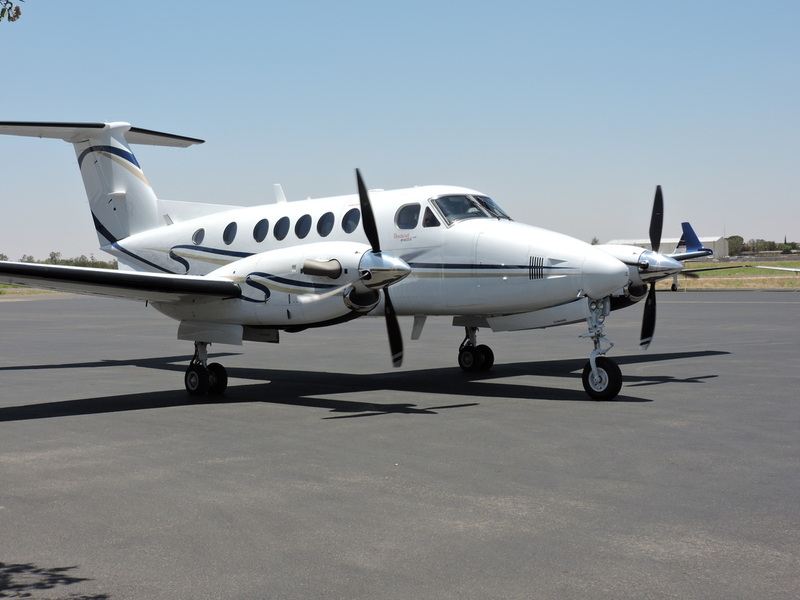 The King Air 250 is similar to our 200, yet it flies further and faster. 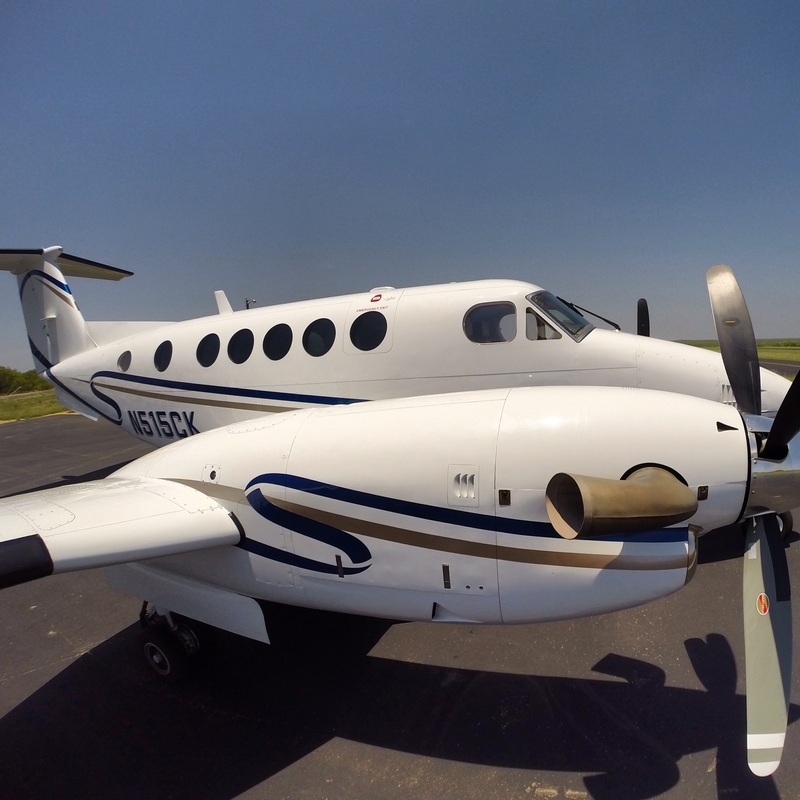 The increased performance from the winglets and extended fuel tanks on this aircraft give it a boost in range and airspeed. 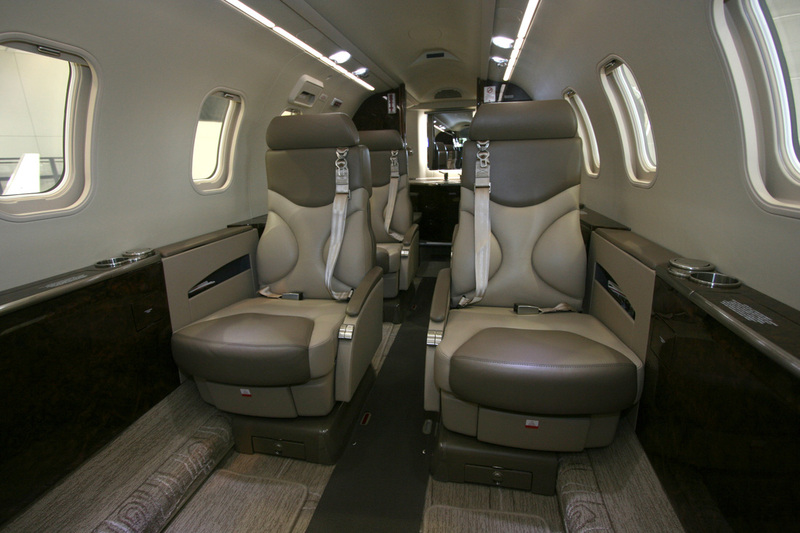 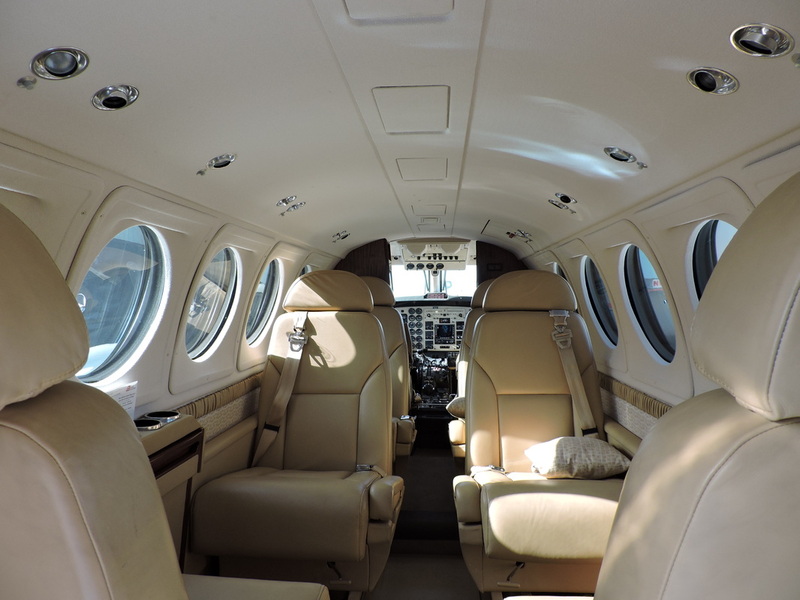 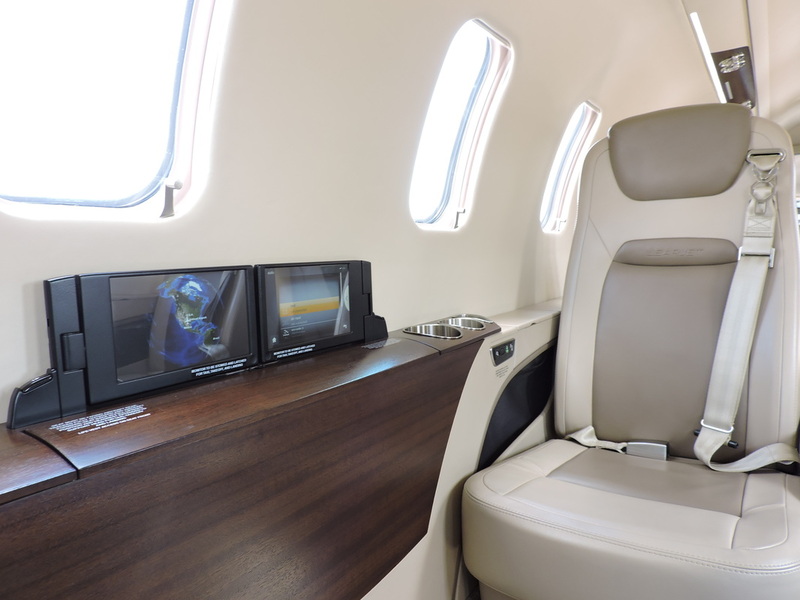 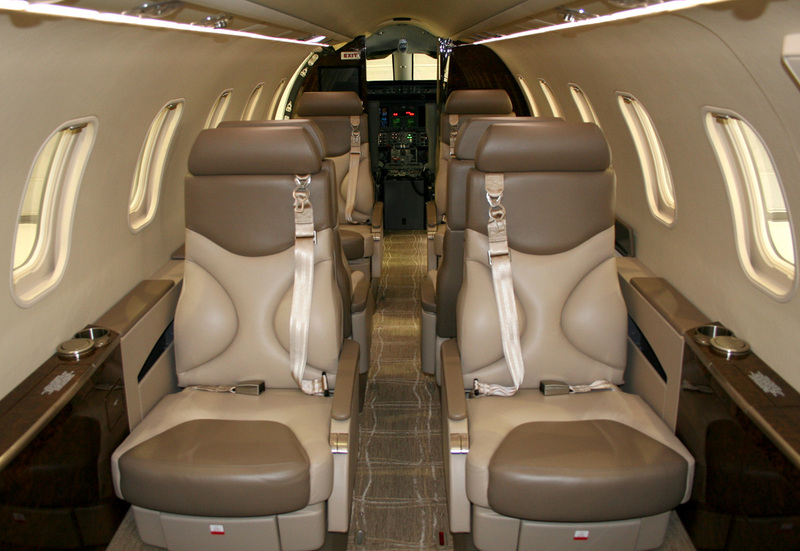 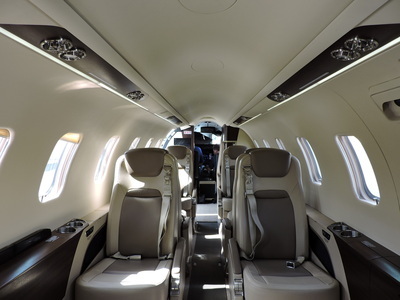 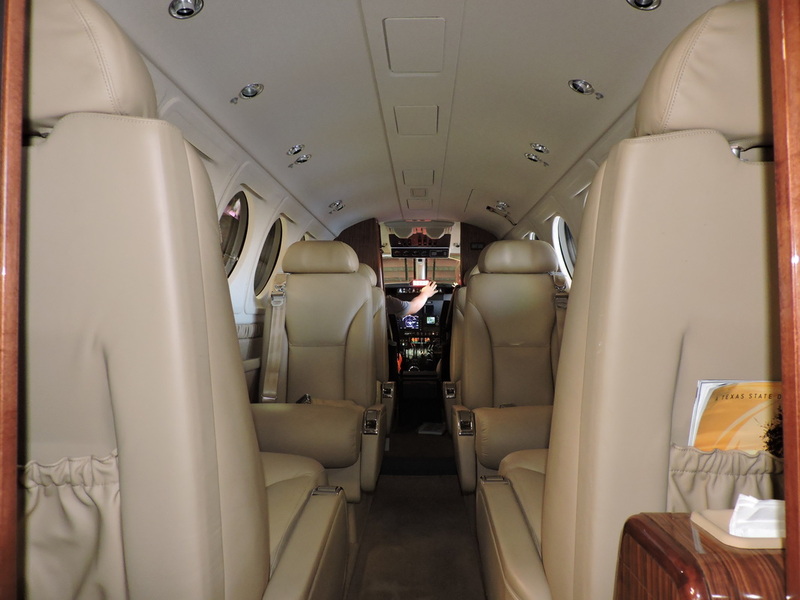 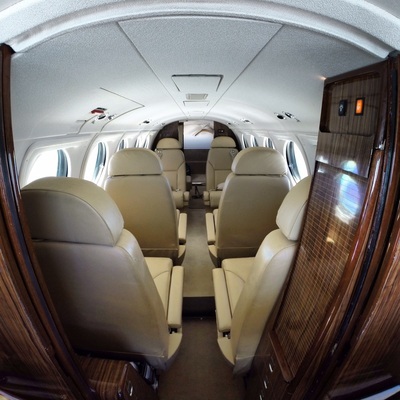 The cabin is equipped with all of the luxuries that you would expect to have onboard your chartered aircraft. Fly from Midland to Horseshoe Bay, TX in 45 minutes, or let us pick you up in Branson, MO and get you to Midland in 2 hours. The King Air 200 is one of the most widely used aircraft in the World. It's fast, versatile, comfortable and elegant. 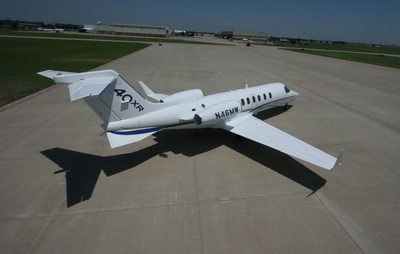 Fly from Midland to Gunnison, CO in 1 hour and 40 minutes in this aircraft.